If you need a bit more privacy for your paving stone patio or have an outdoor entertaining area that is a little too visible to your neighbors, it may be time to find some fast-growing, attractive options for creating a privacy screen. Of course, if you live in Southern California, you will most likely be interested in low-water choices, so here are 10 drought-tolerant privacy hedge options for you to consider. 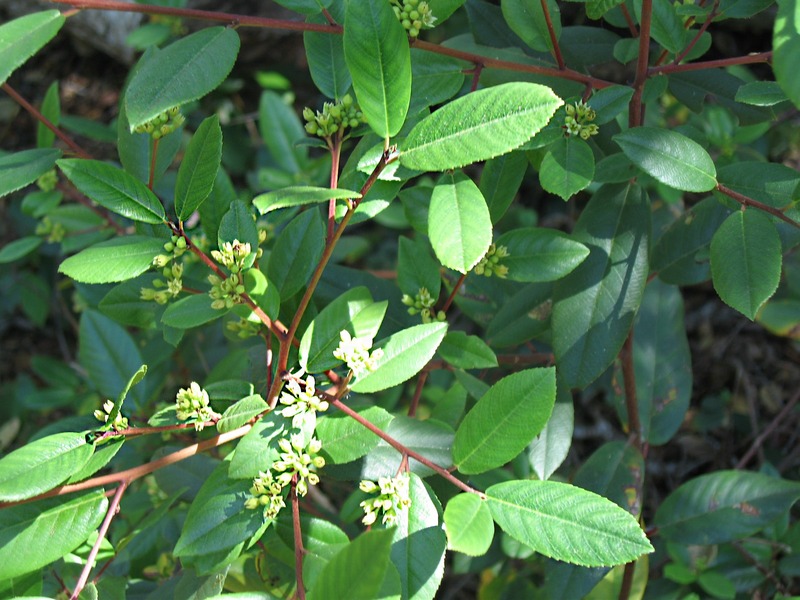 Texas privet, as well as other privet varieties, are popular choices for Southern California hedges. Unlike some privets, Texas privet grows to a manageable height, which makes it a bit easier to care for as it acts as a privacy hedge for your outdoor entertaining areas. This is a fast-growing, evergreen option with white flowers. While your privets will need some extra water during times of excessive heat or drought, this is a low-water landscaping option. As an added bonus, it is also a good addition for fire-resistant landscaping. This drought-tolerant shrub is also known as coyote bush or chaparral broom and is native to the West Coast, including Southern California. It generally grows up to about nine feet in height and provides a dense, flowering privacy hedge that requires little water once established. 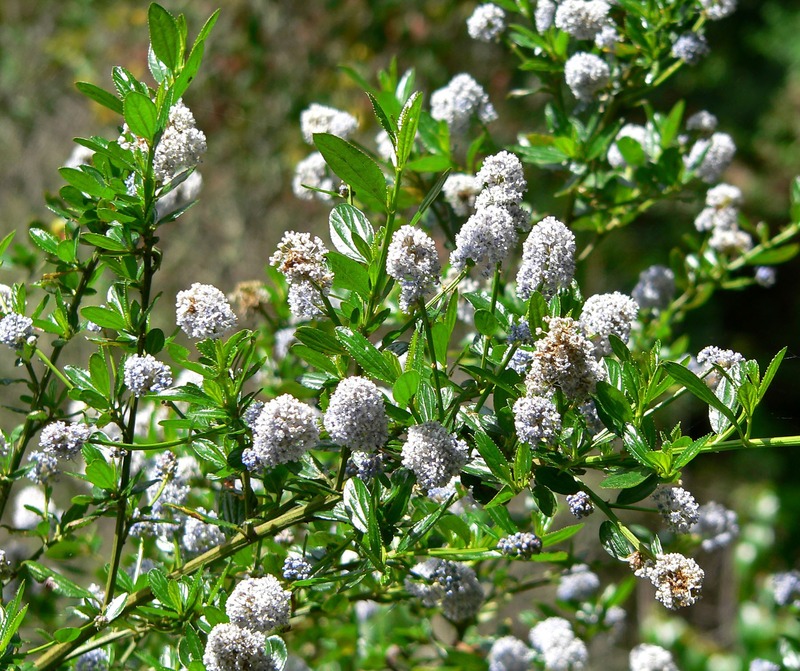 Myrica californica also goes by the names Pacific wax myrtle and California bayberry and is considered a large shrub or small tree. This low-water privacy landscaping option can grow quite tall — up to about 30 feet — and this one is a particularly good choice for coastal San Diego and Southern California homes, since it does just fine in clay or sandy soils and can handle salt spray from the ocean. An interesting note to add is that wax myrtles have historically been used for medicinal purposes and to make soap and candles. 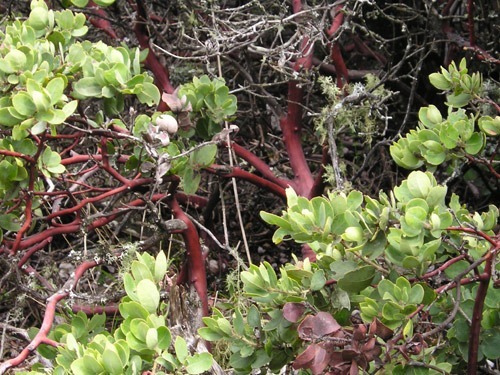 There are more than 100 varieties of manzanita, so you will want to speak to someone at your local garden center to find out which they have available and which will work best for your inland or coastal Southern California garden. Manzanitas are native to this part of the country, so they are very drought tolerant and thrive with little care. Historically, manzanitas have been used for medicinal purposes, the berries have been used for food, and Native Americans used the leaves to brush their teeth. The attractive branches are often used decoratively. You are probably most familiar with bay laurels as the origin or the bay leaves we use when making soups and sauces, but this evergreen shrub or small tree can also be used to create a natural privacy screen. 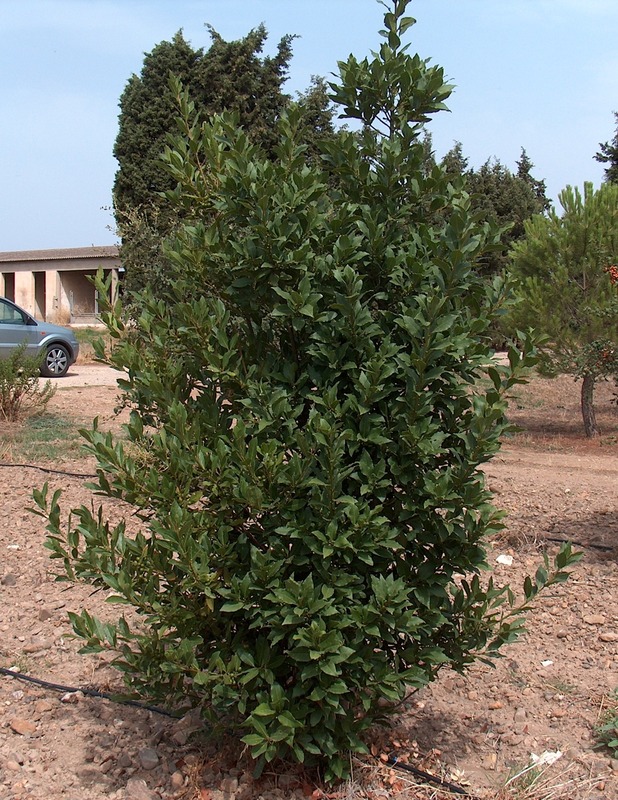 While bay laurels are not native to California, they are native to the Mediterranean region, which means they will also grow well here. They require regular water until established. Once established, this drought-tolerant privacy hedge option will need supplemental water during times of extended heat or drought. 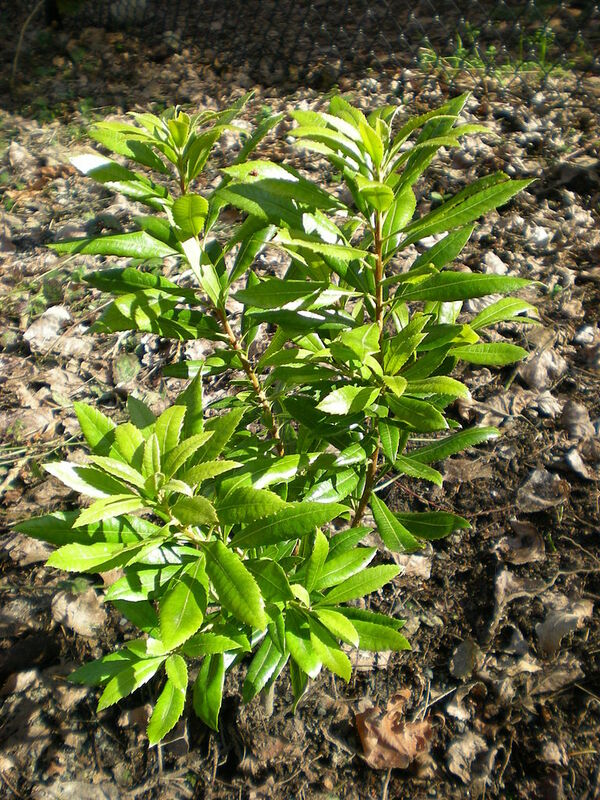 Bay laurels can be allowed to grow in their natural form or trimmed for a cleaner look. This member of the genus Ceanothus is native to California and most often called California lilac, but it is not actually related to the lilacs you might have growing elsewhere in your garden. It has attractive flowers that can range in hue from white to blue and can reach heights upwards of 20 feet, depending on the cultivar you choose. 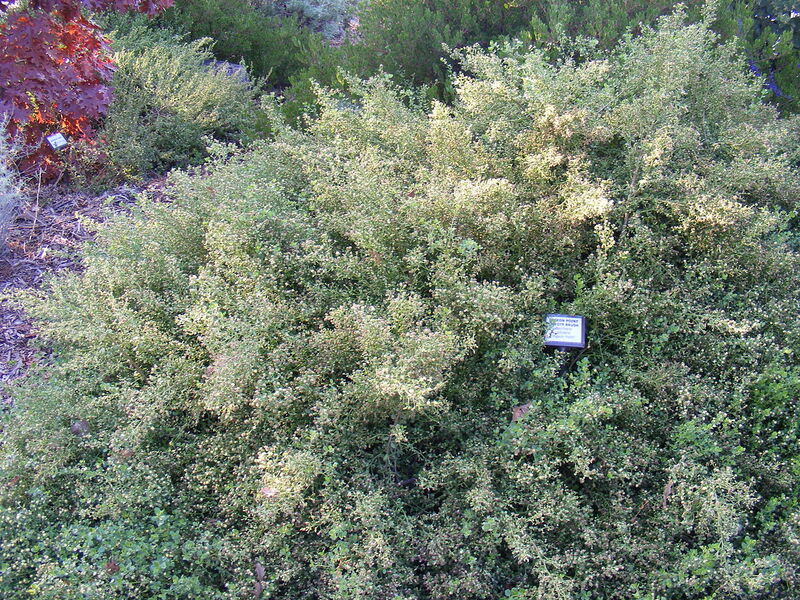 For drought-tolerant privacy hedges, you may want to choose shorter options, such as the blue mound cultivar. This one is a particularly good choice is you are also looking for ways to attract pollinators to your garden. This flowering, evergreen shrub is native to Asia, but can be drought tolerant in Southern California gardens once established. If you are looking for a privacy hedge that also adds a pop of color to your yard, you will love the beautiful, pink blooms on the Indian hawthorn. This low-water privacy screen option can be allowed to grow in its natural form or can be pruned to suit your needs. You will need to be careful when selecting your Indian hawthorn to make sure you plant a cultivar that will grow into a sizable privacy hedge for you; rather than, low, mounding varieties. 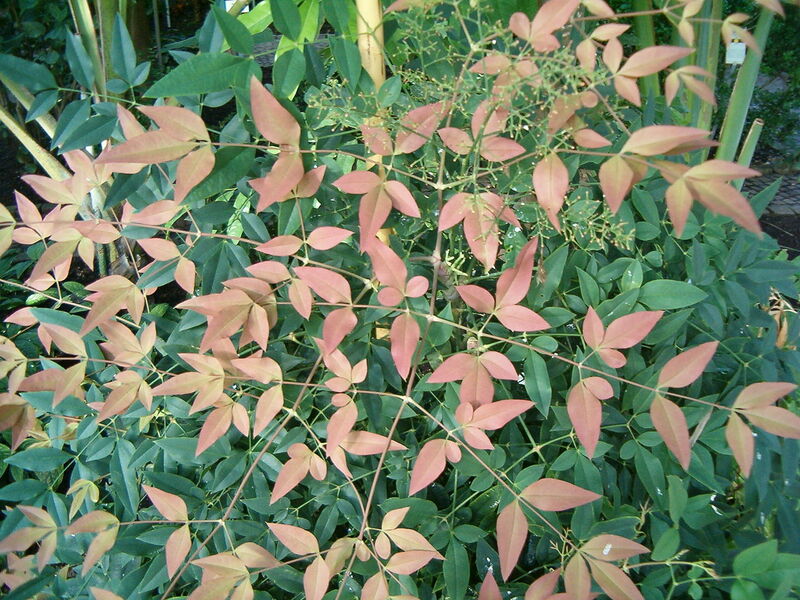 Heavenly bamboo is also known as sacred bamboo and nandina and is widely available in garden centers and at home improvement stores. It is native to Asia but has become very common in North America. This evergreen shrub can grow to more than six feet tall and about five feet wide, but you will need a bit more patience as you wait for this slow-to-moderate grower to reach privacy screen status. However, it is worth the wait and is a very low-maintenance plant that requires no pruning and little care. Also known as California coffeeberry, this flowering shrub is a California native and most often grows to about six feet in height. The branches generally have a reddish hue, which adds an additional level of color to your garden. 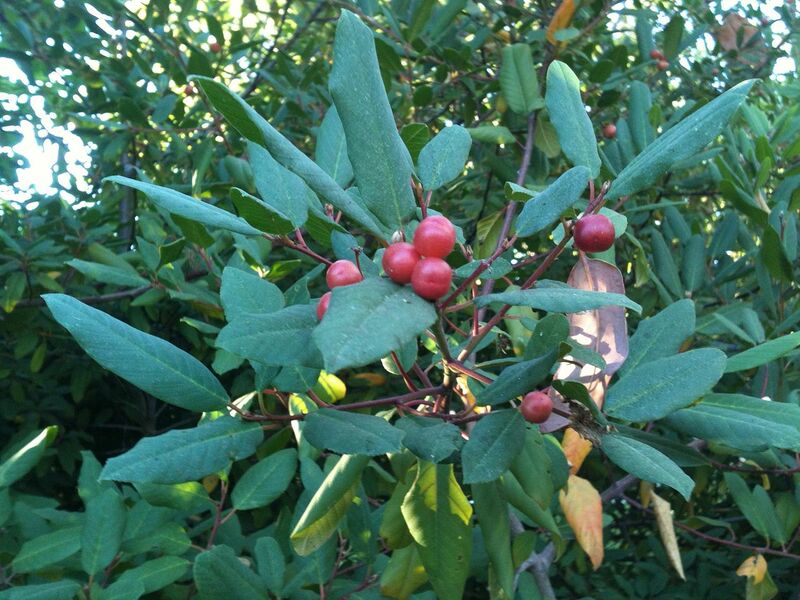 The berries, which were historically used for food and medicinal purposes by Native Americans, can be eaten or made into coffeeberry jam. If you are looking for a drought-tolerant hedge that will attract pollinators to your yard, this is a good choice. 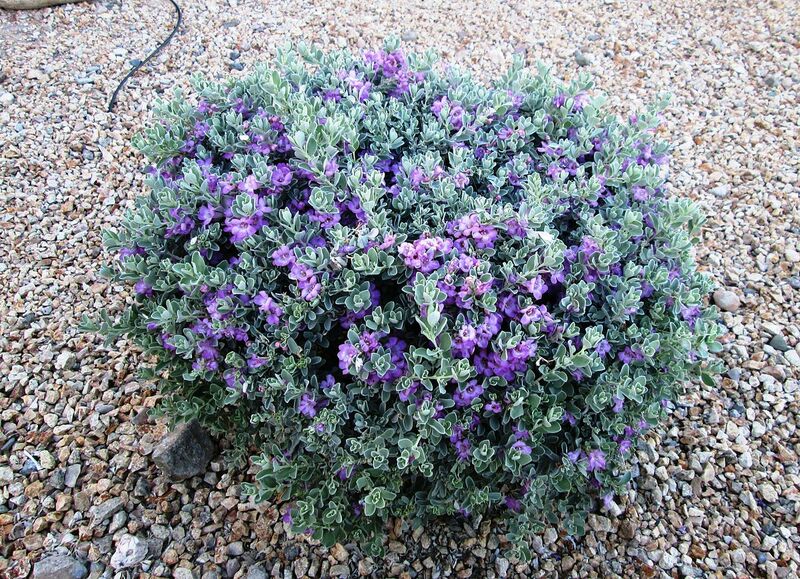 Also known as Texas sage, this beautiful, evergreen shrub is not actually a member of the sage family, but is quite drought tolerant in Southern California. This option can grow to about eight feet tall and eight feet wide and produces purple flowers that nicely complement the silver-green foliage. Your Texas ranger will do best and flower most with regular, deep watering, but it will also do just fine with infrequent watering in a dry climate. Remember that even drought-tolerant plants and shrubs need to be watered until they are established and will continue to need supplemental water in times of excessive heat or extended drought. By adding a layer of mulch around the base of your privacy hedge each year, you will help the soil retain moisture and limit the growth of weeds that will compete with your hedge for water.